Since the early 1840s, there have been fishermen in Bay Port Michigan. 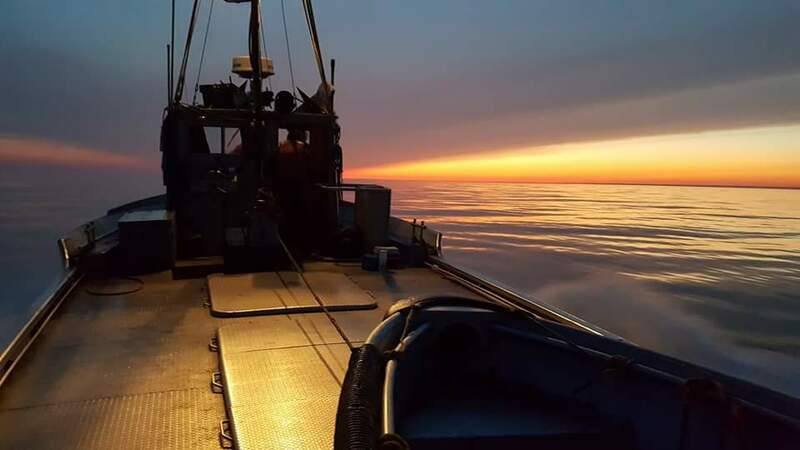 The Bay Port Fish Company is a commercial fishery in Lake Huron and Saginaw Bay, established in 1895. It has been operated by many owners, and it is currently owned by Tod Williams and Forrest Williams’ heirs. 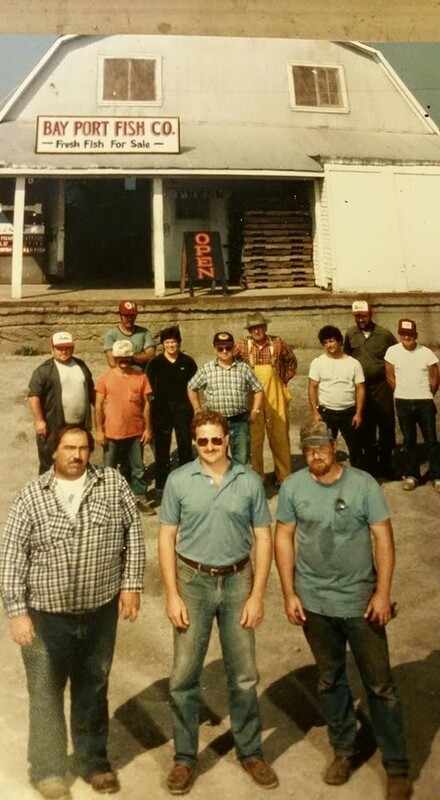 The fishery has been operated by the Williams family for over 39 years. The Williams family purchased it from Henry Englehard in 1978 and has run the fishery ever since. Fresh, Smoked, and Frozen Fish can be bought from the retail store in Bay Port.